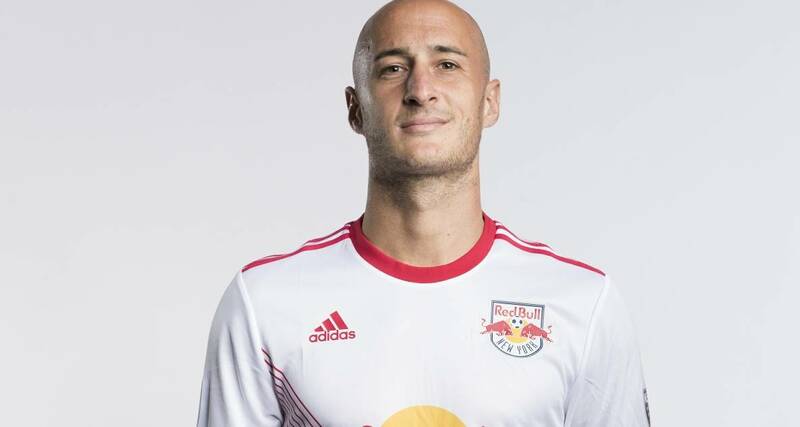 The Red Bulls announced Tuesday that they had declined options on defenders Aurelien Collin, Ethan Kutler and Kevin Politz and forward Carlos Rivas. New York also declined end-of-loan options on Panama international defender Fidel Escobar and midfielder Marc Rzatkowski. The Major League Soccer club exercised options on 11 players. Defenders Tim Parker and Tommy Redding are both out of contract at the end of 2018. The club is in discussions to bring Parker back for next season. Midfielders Vincent Bezecourt, Derrick Etienne Jr., Alex Muyl, and Florian Valot. 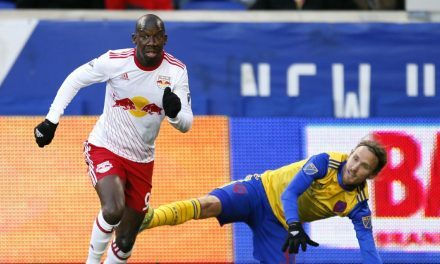 Goalkeeper Luis Robles; defenders Connor Lade, Kemar Lawrence, Hassan Ndam; midfielders Cristian Casseres Jr., Sean Davis, Andreas Ivan, Kaku, Jean-Christophe Koffi, Ben Mines, and Danny Royer, and forward Bradley Wright-Phillips. The roster stands at 23 players.